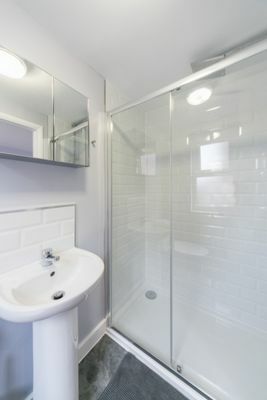 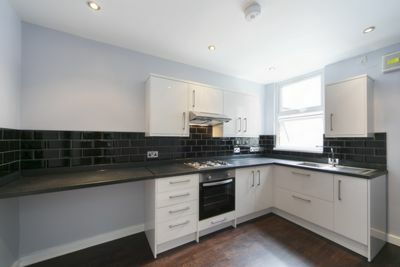 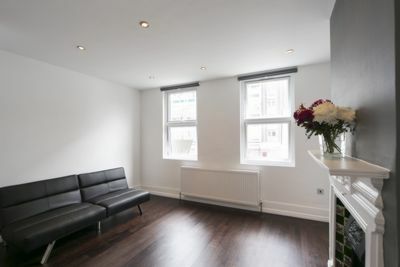 Courtneys are delighted to offer to let this delightfully spacious split level, luxury 1 bedroom apartment. 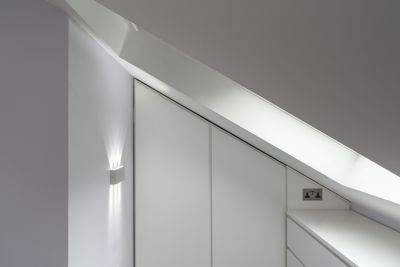 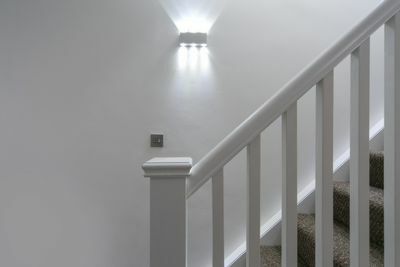 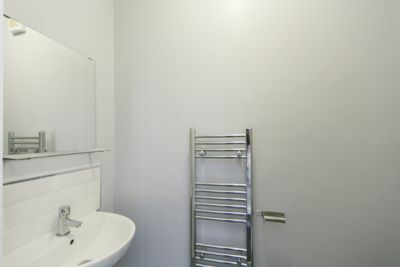 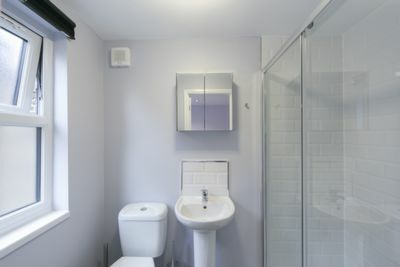 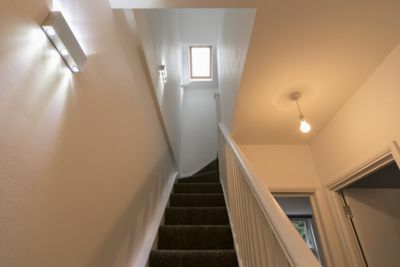 The property has been architect designed and has a very spacious approx internal area of 730 sq ft. 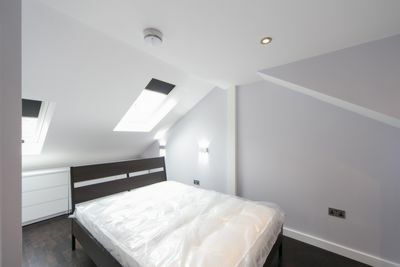 Arranged over the 1st and 2nd floors of the building, the accomodation has been designed and built to a very high standard and comprises of a secluded ground floor patio area, a lower floor WC, a spacious fully fitted kitchen, a light and airy living room and a 2nd floor spacious bedroom with en suite shower room. 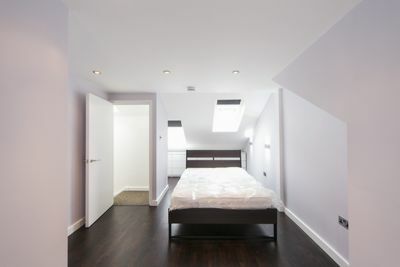 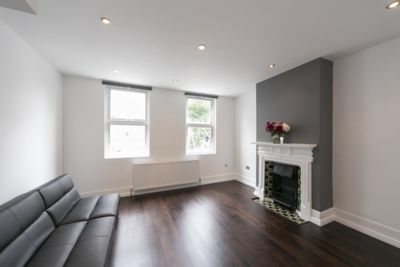 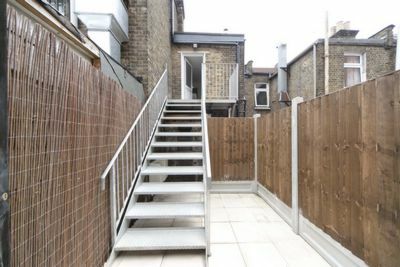 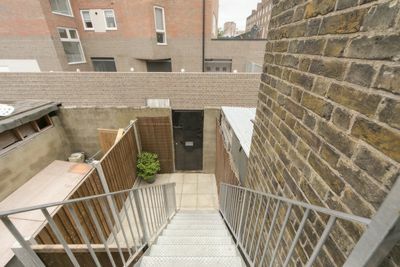 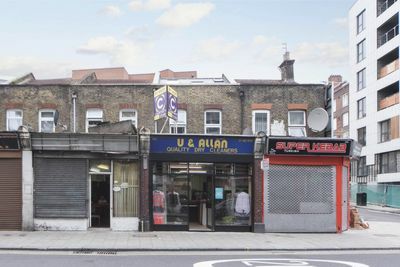 The property is situated on Morning Lane in the heart of Hackney (just around the corner of the burberry outlet store) and Homerton and Hackney Central stations are both close by. 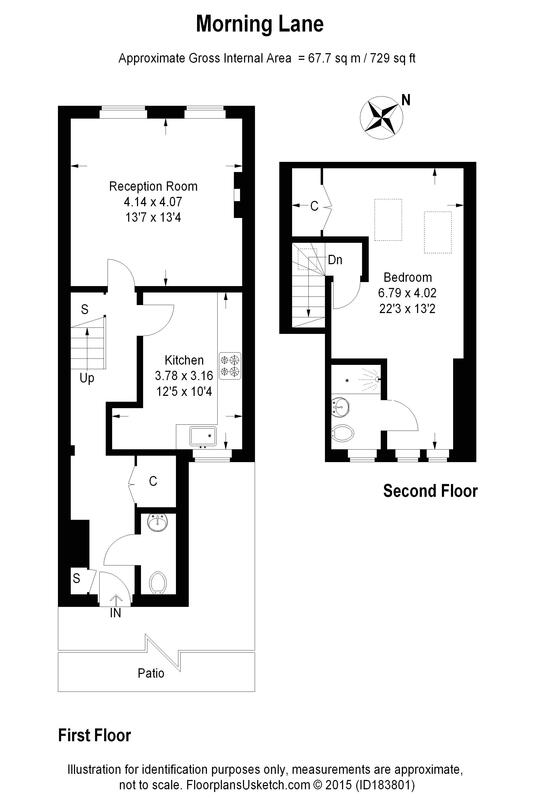 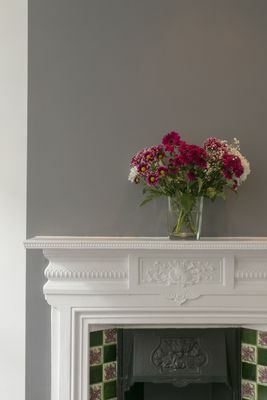 Offered fully furnished and available from 2nd March 2019 , we recommend an early inspection to avoid disappointment.